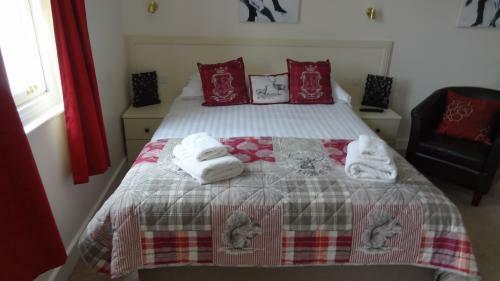 Our beautiful recently refurbished ( march 2015) en-suite accommodation is the ideal place to lay your head after a hard day's hiking around the fascinating landscapes of the surrounding area, relaxing day soaking up the history, or simply sitting back with a pint of local brew or a good bottle of red in front of our log fire. Whatever you've been doing, it's a great end to the day. 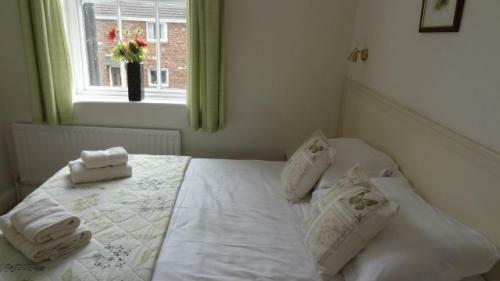 We have all new Sealy posturepedic beds i all our rooms and new carpets have been fitted. 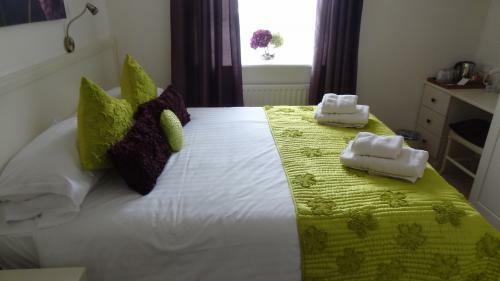 There are seven en-suite rooms in total, all named after a location within the local area. All of our bedrooms provide our guests with ample space to relax, New large screen digital blaupunkt TVs , wi-fi internet access (also available throughout the whole building) and tea and coffee making facilities.our king sized rooms also now contain an Nespresso Machines We endeavour to provide everything guests may require to have a perfect break. 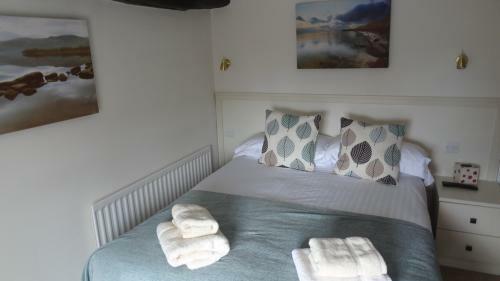 Included in the room price is our full traditional Cumbrian breakfast.